This is the Replacement Camera Cable for many Lumix cameras made by Panasonic. It has a very Odd 14p USB Connector on the one Side and the Standard USB-A Connector on the Other. Cable is used to Transfer Images from Camera to Computer. 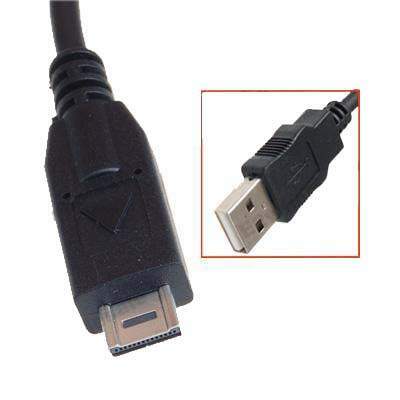 Very Hard to Find Panasonic 14p USB Camera Cable.